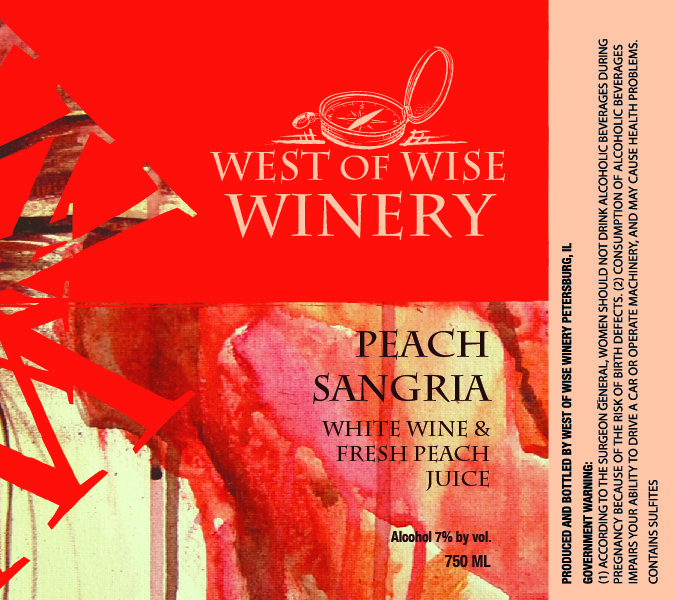 Light peach flavor with all the fun of Sangria. Great for anytime! Winter or Summer!